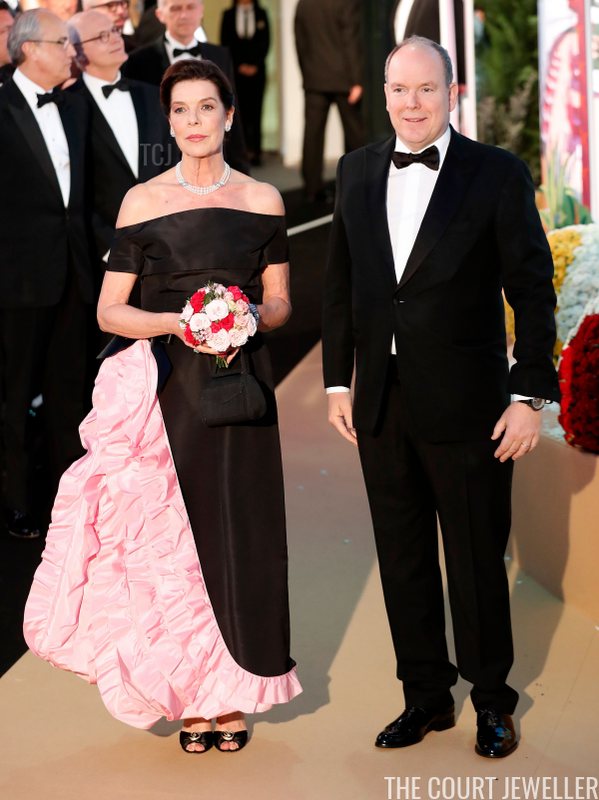 On Saturday, the Grimaldis gathered in Monaco for the annual Bal de la Rose, the annual gala that benefits the Princess Grace Foundation. 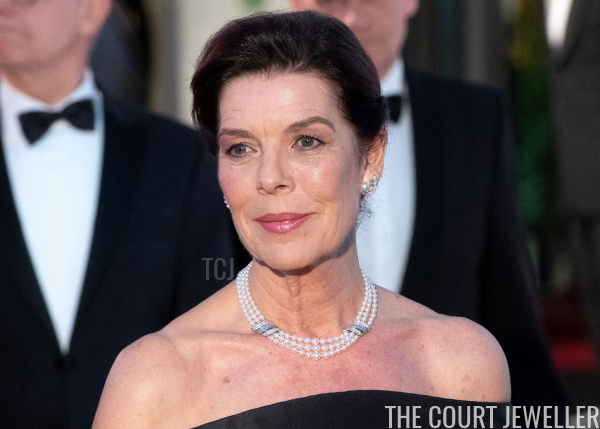 Longtime readers of The Court Jeweller will surely immediately recognize Princess Caroline's jewels for this year's ball. 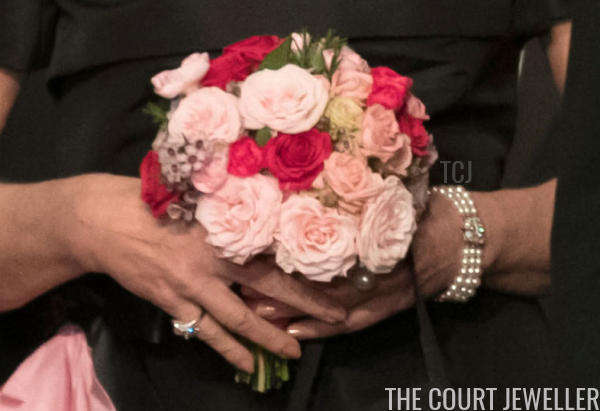 Caroline wore the complete set for this year's Rose Ball. Here you can see the earrings and the necklace. She wore the bracelet on her left wrist. 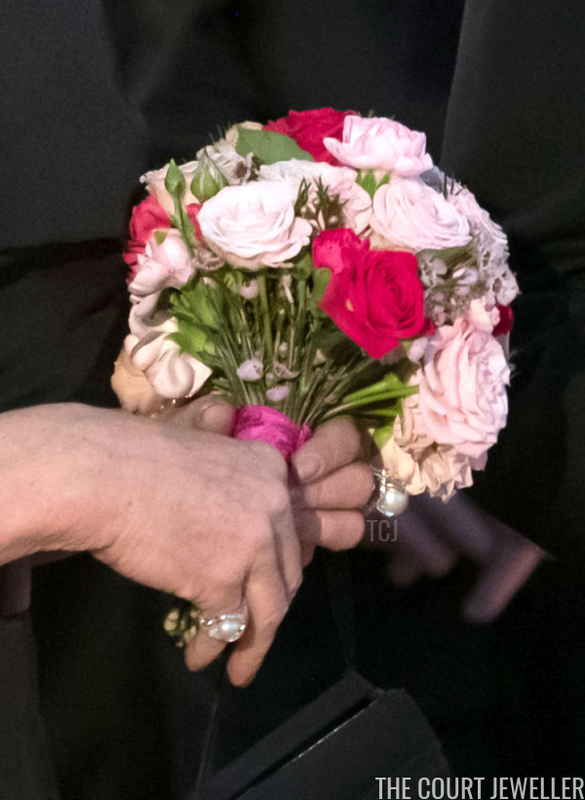 And the ring can be seen here on her right hand. You'll also spot another pearl ring on her left hand. 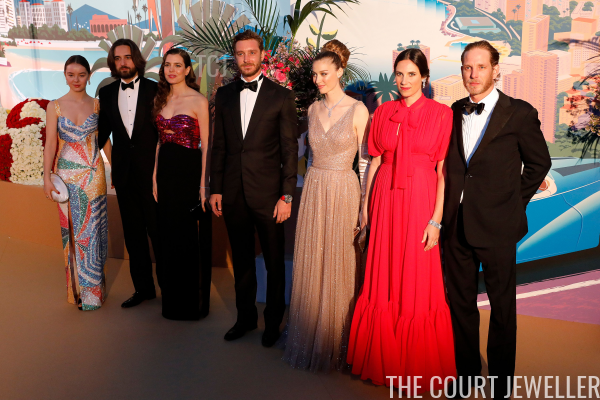 As they often do, Princess Caroline's children and their partners also attended the Rose Ball this year. 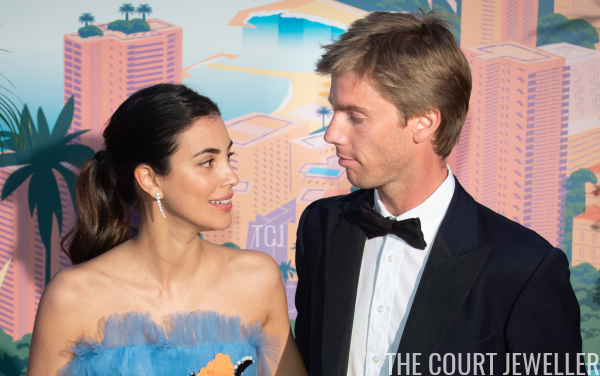 Tatiana Casiraghi sported a gorgeous pair of elaborate diamond earrings. 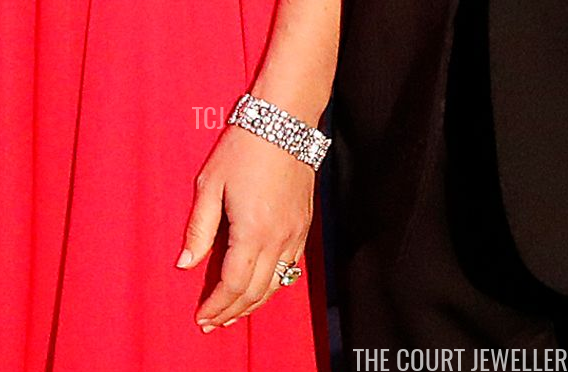 She also wore a gorgeous diamond bracelet on her left wrist. 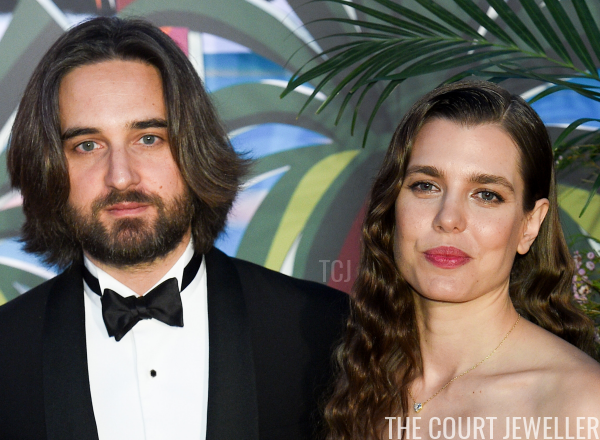 Charlotte Casiraghi attended the gala with her partner, Dimitri Rassam. Last October, the couple welcomed their first child together, a son named Balthazar. 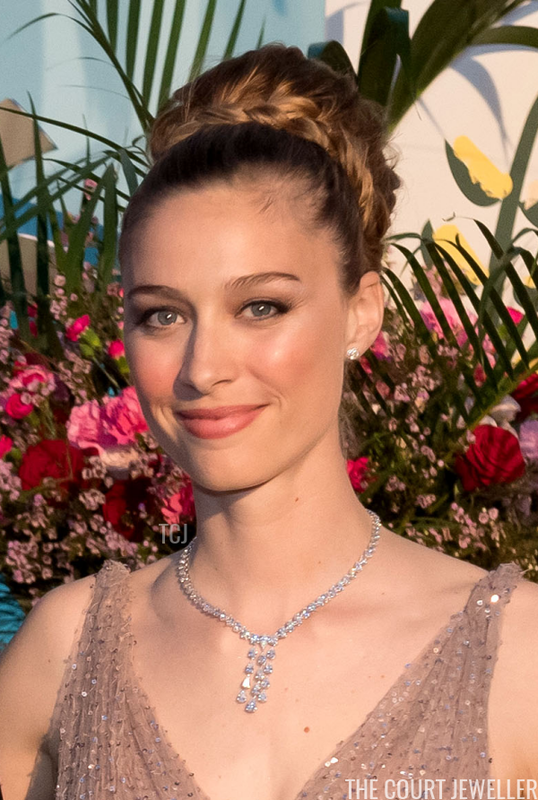 Charlotte wore a modern gold and diamond necklace with her ensemble. 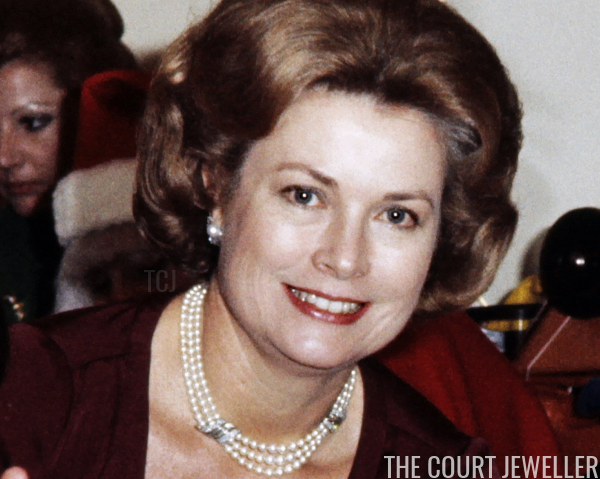 She also wore a tennis bracelet on her left wrist, and a diamond ring on her left hand. 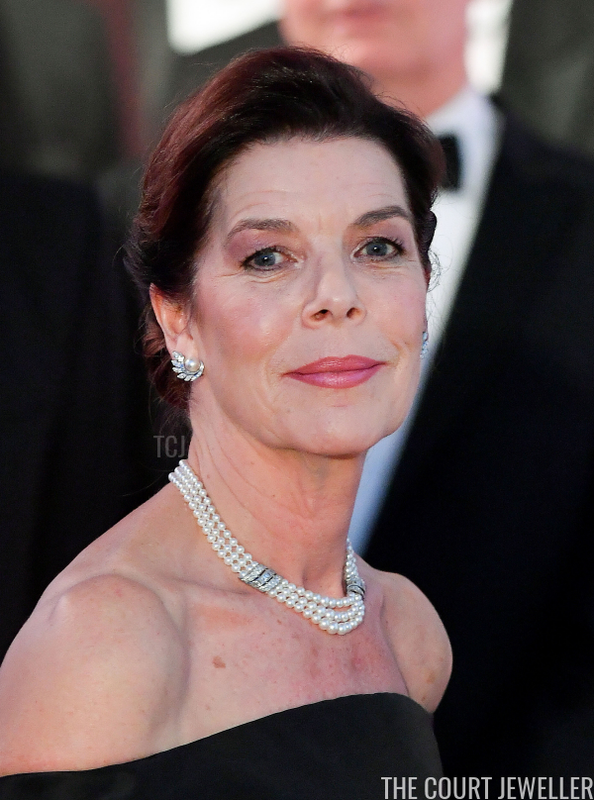 Beatrice Casiraghi sparkled in a pair of classic diamond stud earrings and a gorgeous diamond statement necklace. 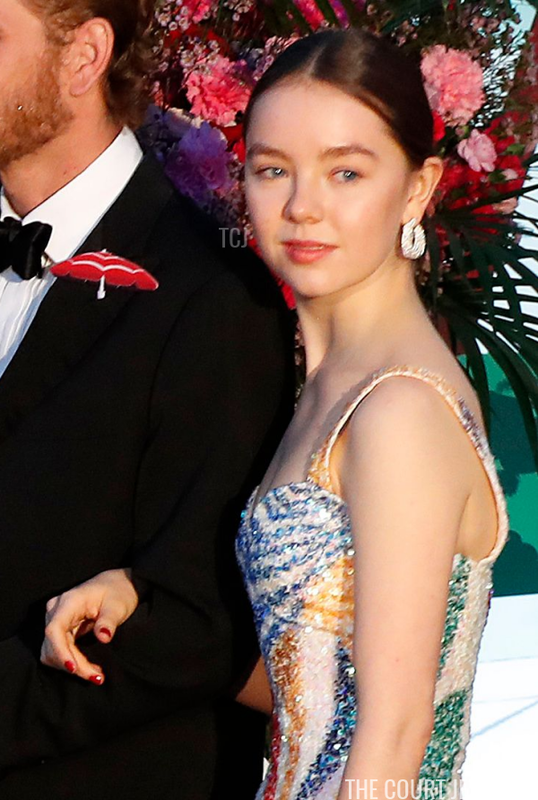 Alexandra of Hanover, Caroline's younger daughter, wore statement earrings with her sequinned dress. 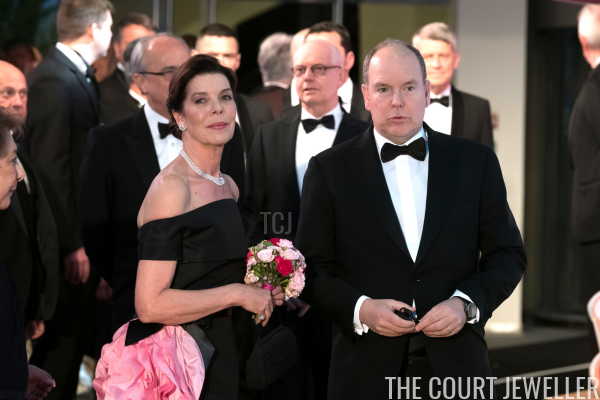 One of Caroline's stepsons, Christian of Hanover, attended the gala with his wife, Alessandra. 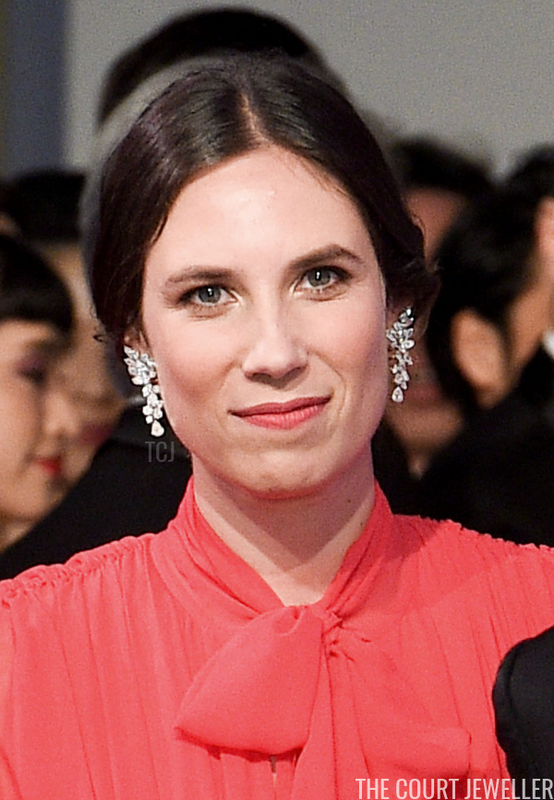 She wore a sleek, modern pair of diamond earrings. And there were more royals among the guests at the gala, too. 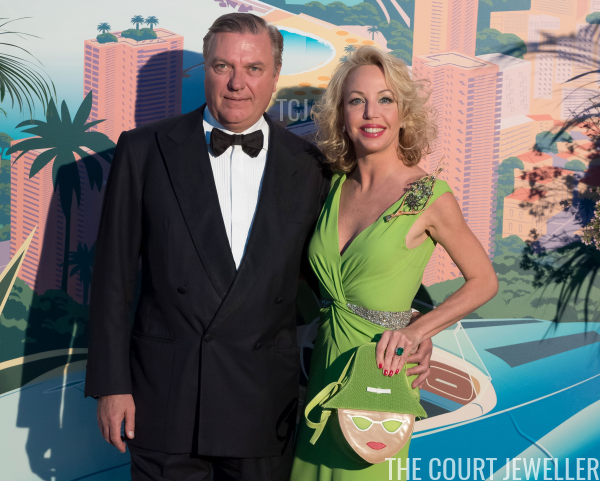 Carlos and Camilla of Bourbon-Two Sicilies live in Monaco, and they are frequent attendees of the Rose Ball. 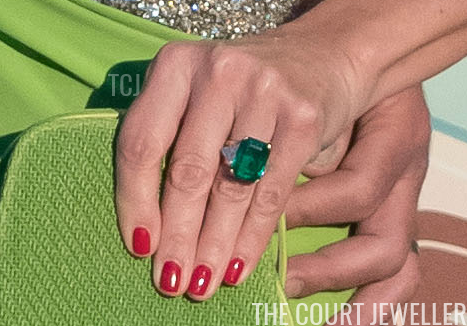 The showstopping diamond and emerald ring on Camilla's left hand was undoubtedly the highlight of her ensemble for the event.